As a business owner and mother of 3 young children, I’ve come to learn that I need to carve out time each week to focus on my health, so I can lead a balanced and happier lifestyle. 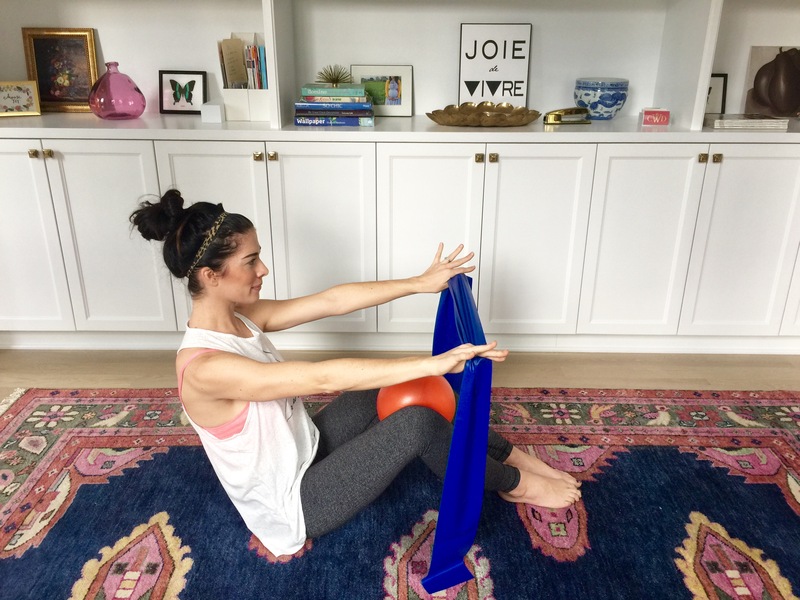 My intention with today’s post is to share my experience with Barre3 and their January Challenge. I am hoping it will inspire all of you to give it a try! I am a firm believer and faithful Barre3 client. Every time I go to a Barre3 studio, I leave feeling rejuvenated and happy because of the positive atmosphere and invigorating workout. It is the perfect workout that gives you results, without over-exhausting your body. 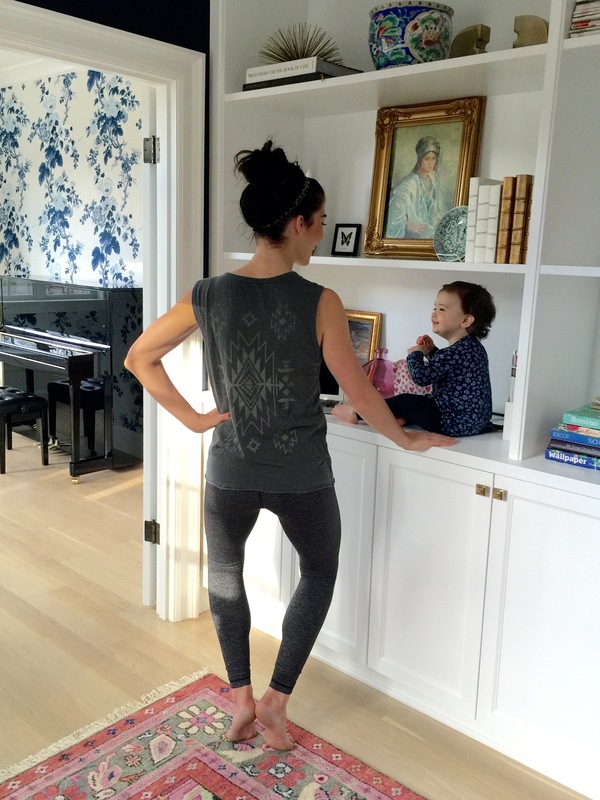 Kicking off 2016 with the support and guidance of Sadie Lincoln and the Barre3 team has given me the motivation to continue to grow my Barre3 practice beyond the January challenge. Barre3 Online is a great way for me to get my workout in on the days that I don’t have time to go to a studio. If I am ever crunched on time or traveling for work, I use the barre3 app, which I can easily access on my phone. I am able to squeeze 2 of their ‘on the go’ 10 minute workouts in when I can. Even a 10 minute workout leaves me feeling stronger! Thank you to everyone who joined me in the January challenge! If you missed it, it’s not too late to join the Barre3 movement. The Challenge Hub is live now through the end of February which you can access by subscribing to Barre3 Online! And last but not least…. the winner of the January Challenge is @tbrusky! Congratulations!! Your CW pillows, Barre3 promo code, and workout gear are on their way! how can I purchase this beautiful navy kismet rug, r they for sale? I have never seen such a beauty like this before! !